We're building a resource page and we need to know who's on your list for favorite 2017 (and beyond) North Carolina cannabis/hemp related businesses, organizations, suppliers, producers, promoters, farmers, events, health practitioners, attorneys, agencies, investors, politicians, or any other pioneering professionals or groups? The more we know who's out there, the easier it will be to support one another and to spread the unified message that access2green in NC is a very good thing! We're also eager to interview the in-the-trenches folks and to set up fundraisers for nonprofits. Holler at us here, at access2greenNC@gmail.com, or socially with your faves list and for more info. 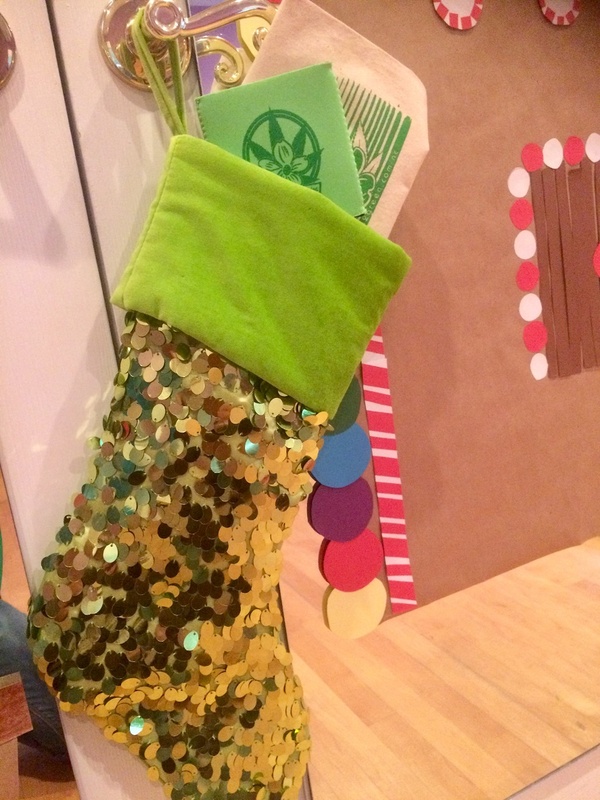 Stuff your stockings with access2green merchandise--sales support bringing cannabis legalization to Carolina! 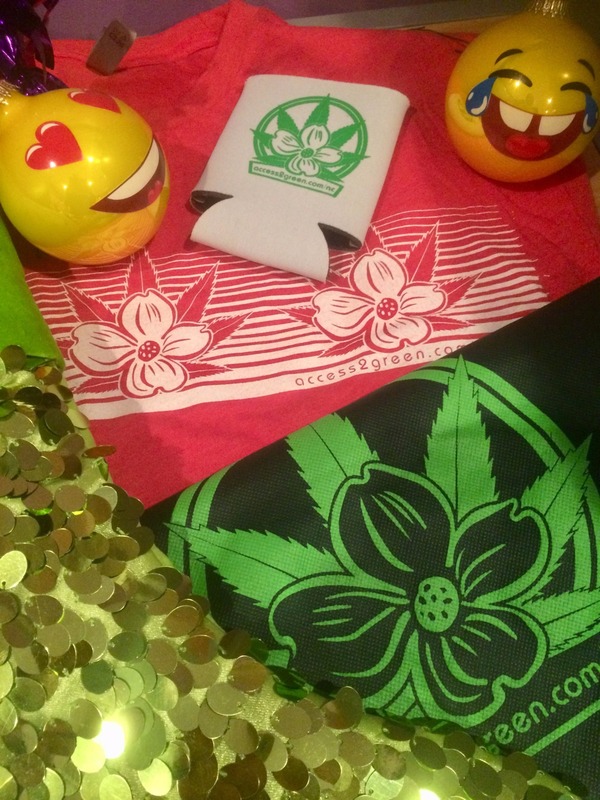 Be a Good CANN-Do Neighbor--Share, Shop, & Talk Us Up!